Millions of refugees who have fled ISIS now reside in camps in Iraq. In 2016, we sent four loads that totaled 1,088,640 meals and 11,250 lbs. of charcoal to help those refugees. Some of the loads have arrived, while more are still in transit. 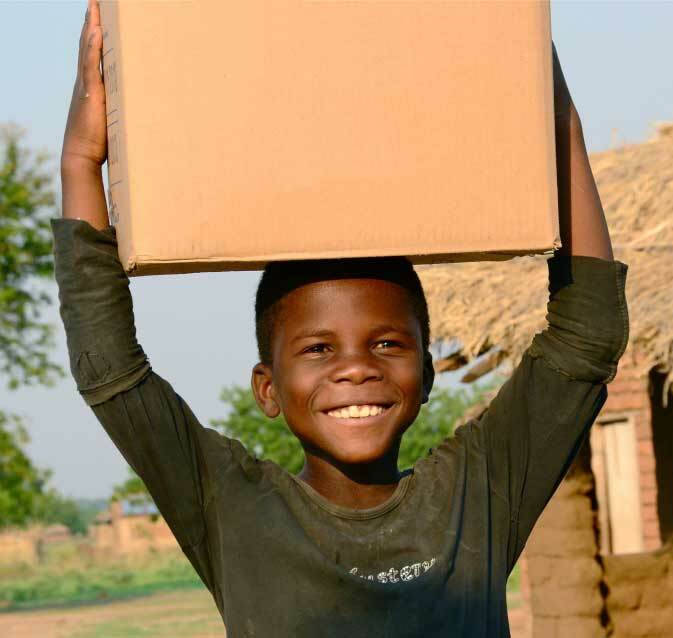 We thank our partner, Global Samaritan Resources, for all they are doing to get the food to those in need. 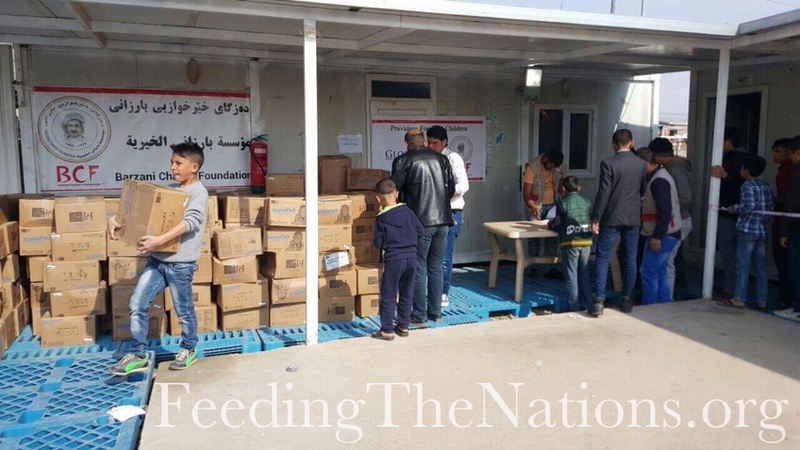 Global Samaritan continues to be the only organization that is getting food into Northern Iraq. 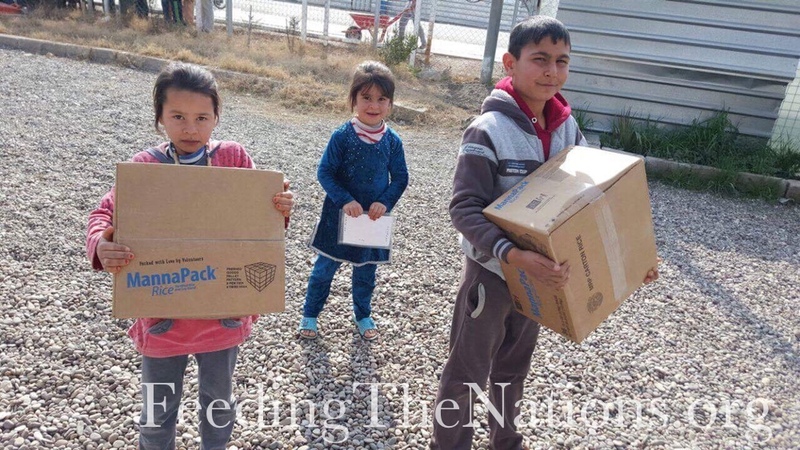 That is made possible because of Feeding The Nations, Feed My Starving Children, the United States Air Force Denton Program and Barzani Charity Foundation. Together, we are all making a difference! 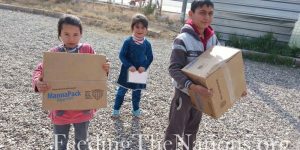 Awat Mustafa, head of international relations for the Barzani Charity Foundation, recently visited Global Samaritan in Abilene, Texas, and spoke of how grateful the people in the camps are for this food. The parents and grandparents are especially thankful for the provision of nutrient-rich food for their children and grandchildren. As a parent himself, Awat could not adequately express how meaningful our continued coordinated partnerships are. Thank you to everyone who has joined with us. 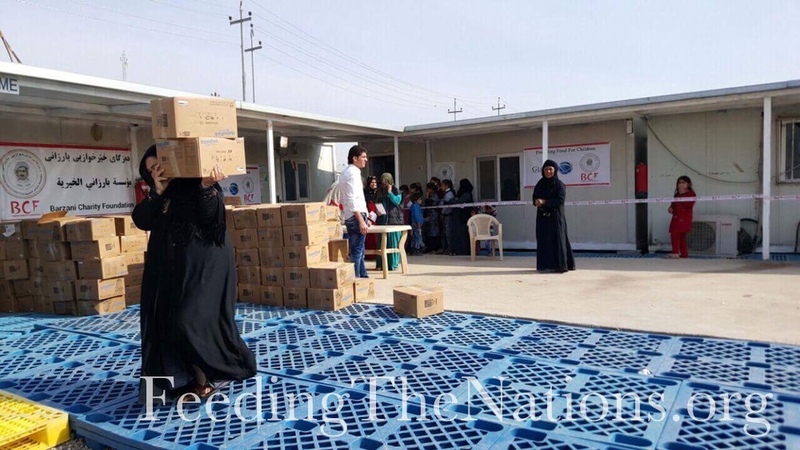 We continue to meet the needs of refugees in Iraq through nutrition and hope, which means we give more than food. We are in the process of providing 309 stuffed animals and 50 soccer balls to bring a bit of joy to the children in the camps. To learn more about these efforts and how you can help, click here. 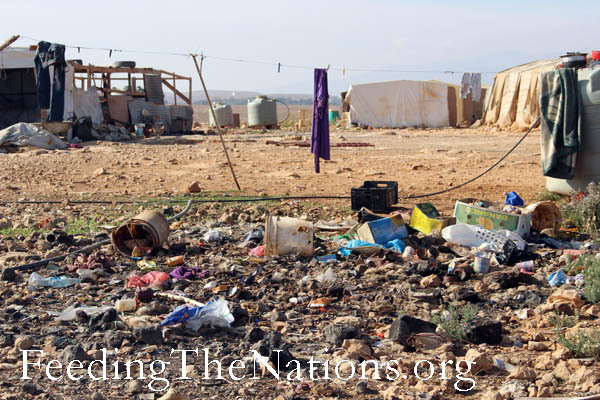 Lebanon has become a place of refuge for Syrians and Iraqis who are fleeing their homes due to violence and unrest. Many of these refugees have witnessed atrocities firsthand. They have lost loved ones, homes, livelihoods and more. Out of desperation and with great risk, they have fled to a foreign land in hope of finding refuge. 100 boxes of food for the value of $50 each. 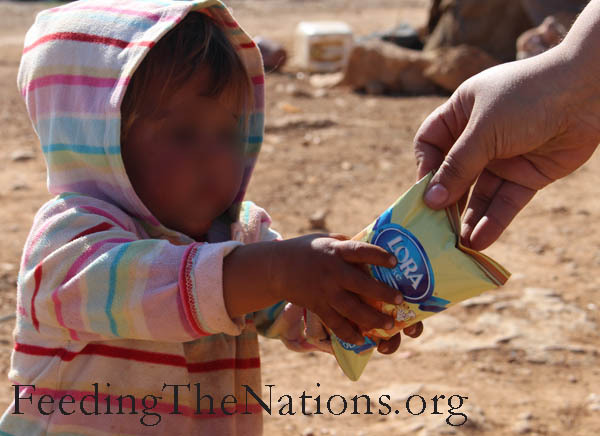 70 were distributed in the church to new refugees who had recently arrived in Beirut, and 30 were distributed in the camp in Hermel, which is located close to the borders between Lebanon and Syria. 50 vouchers of food with a value of $50 each. These vouchers were distributed before Christmas to the Iraqi and Syrian refugees whom have fled ISIS. 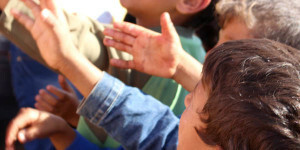 “I would like to thank you for your support for the mission field in the Middle East. Your partnership with the church in Lebanon has helped thousands physically and spiritually, and the name of Jesus was glorified. 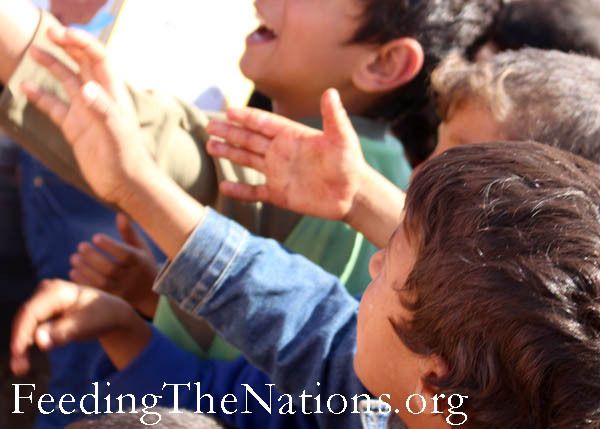 If you would like to help us reach even more people around the world with food and the Word of God, then click the donate button below. *Names excluded and faces blurred for protection and anonymity.